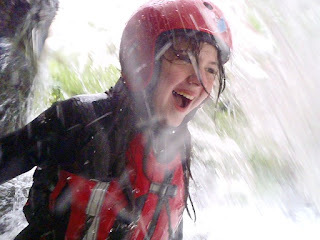 Youth Scholarship - TR 18. 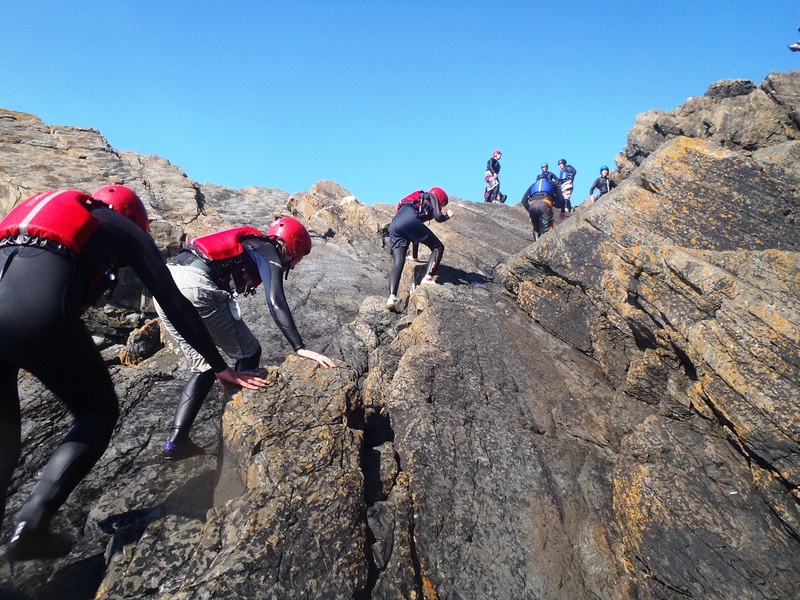 The team presently training on the Youth Scholarship - Development and Leadership Program have become a smaller, closer group and we're confident that those who have been attending regular training will be going on the final expedition. 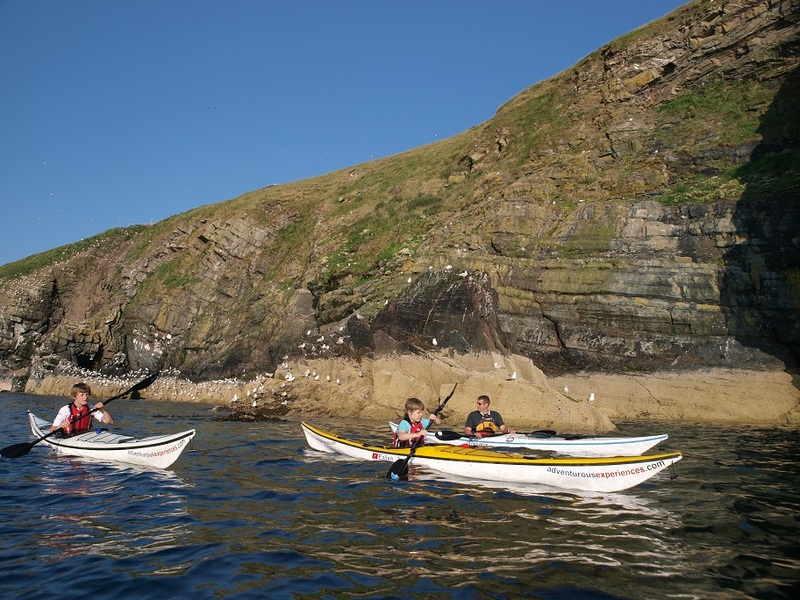 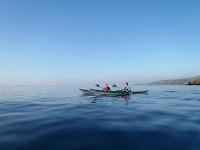 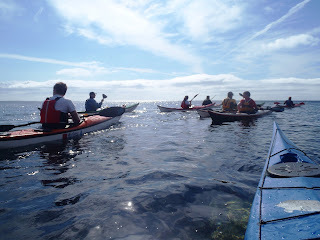 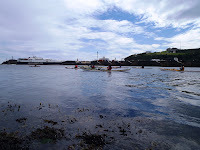 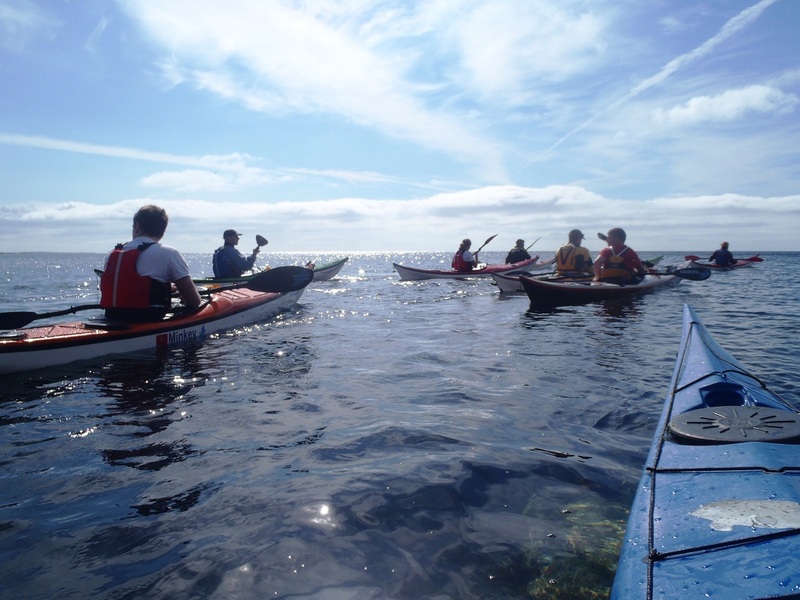 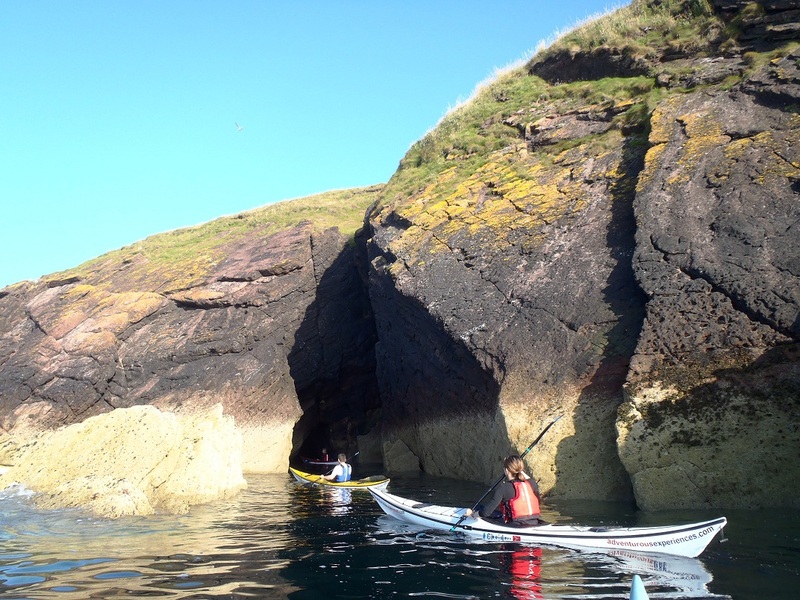 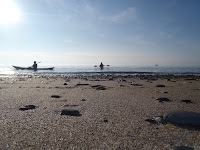 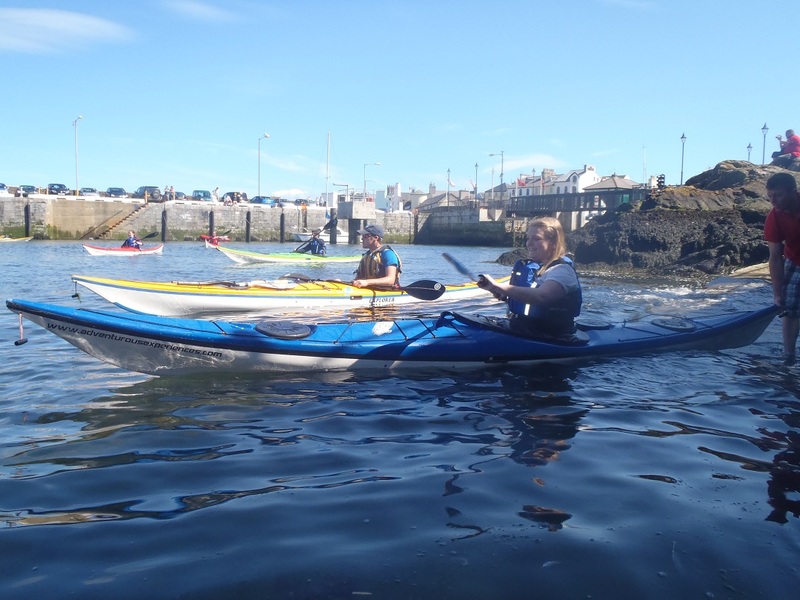 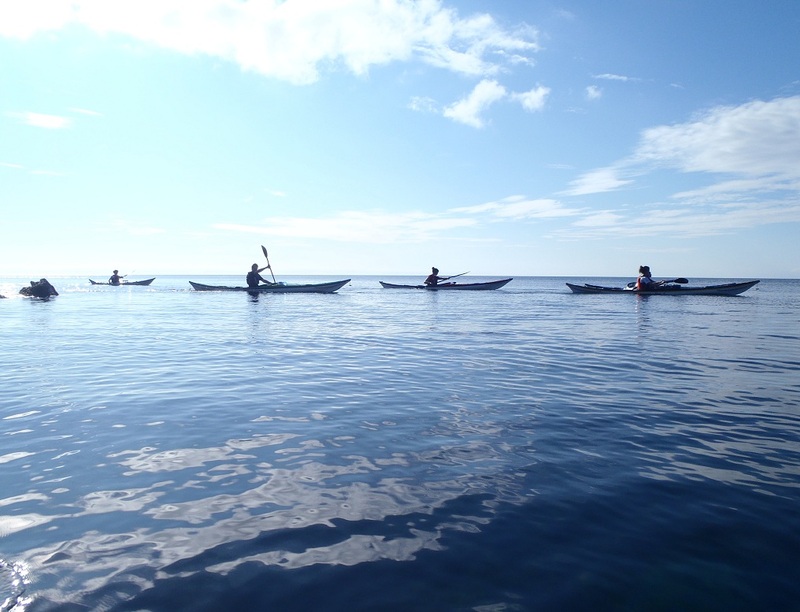 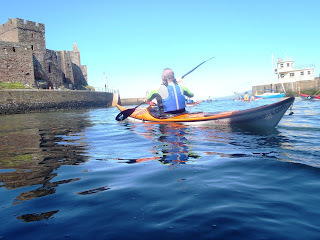 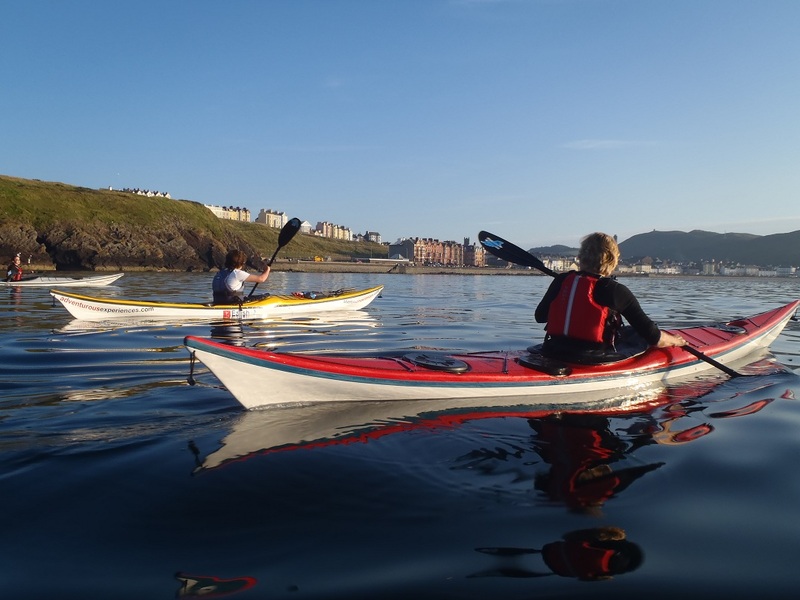 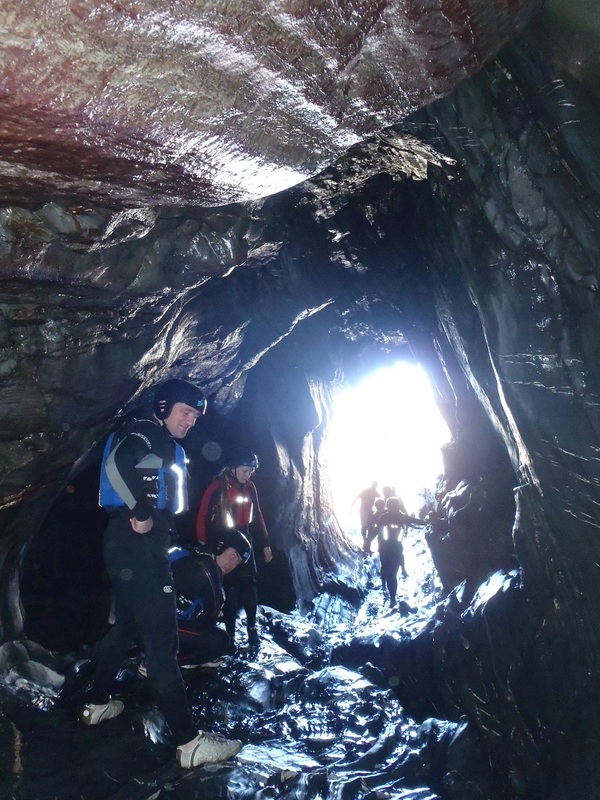 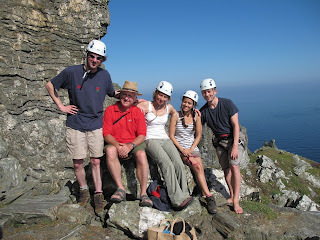 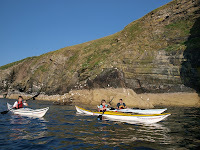 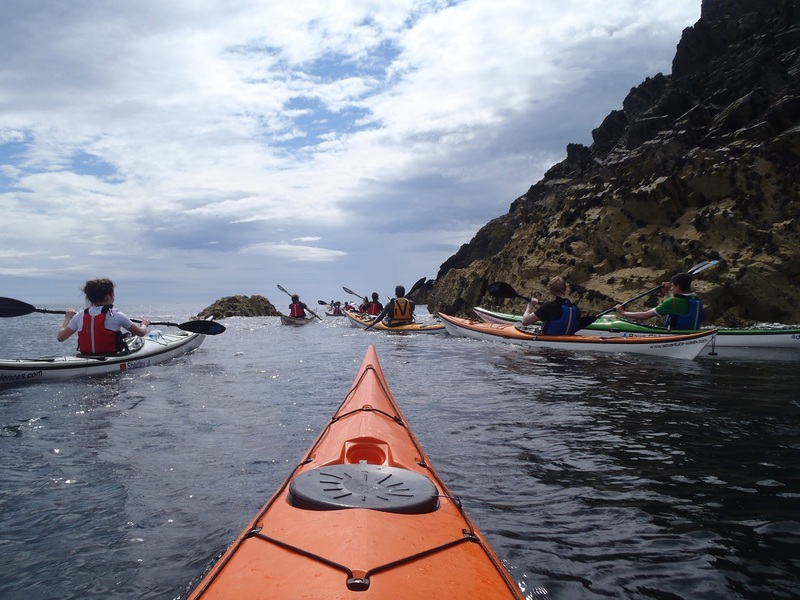 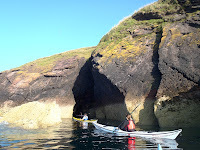 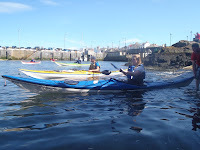 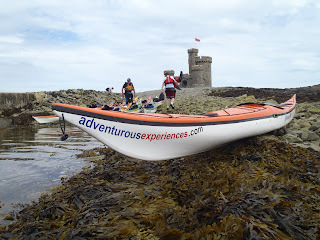 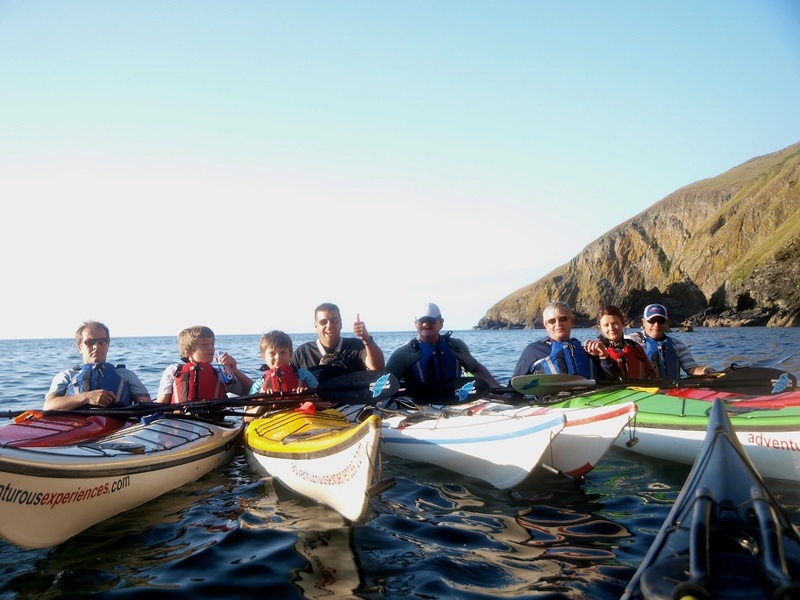 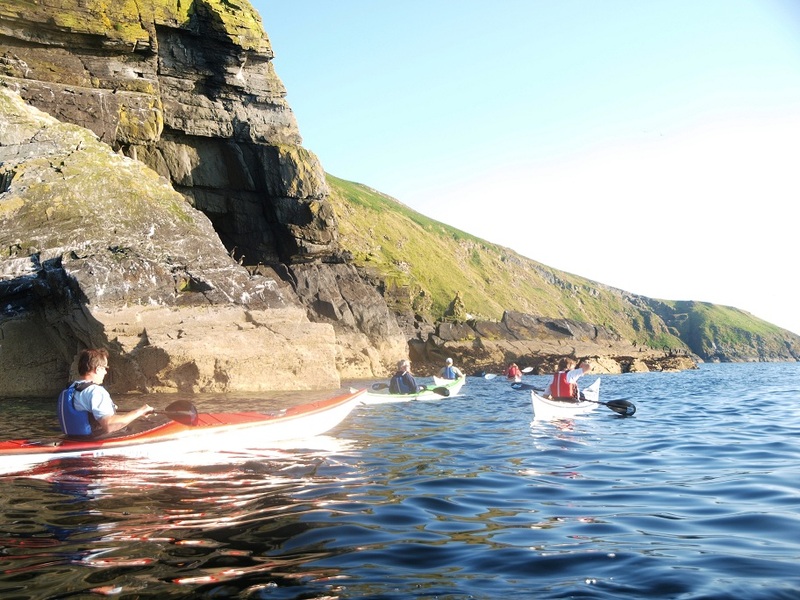 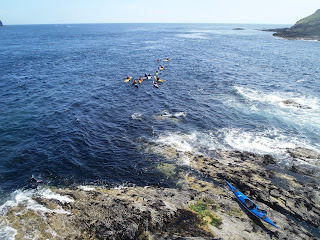 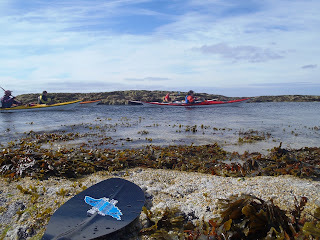 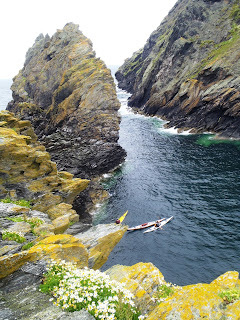 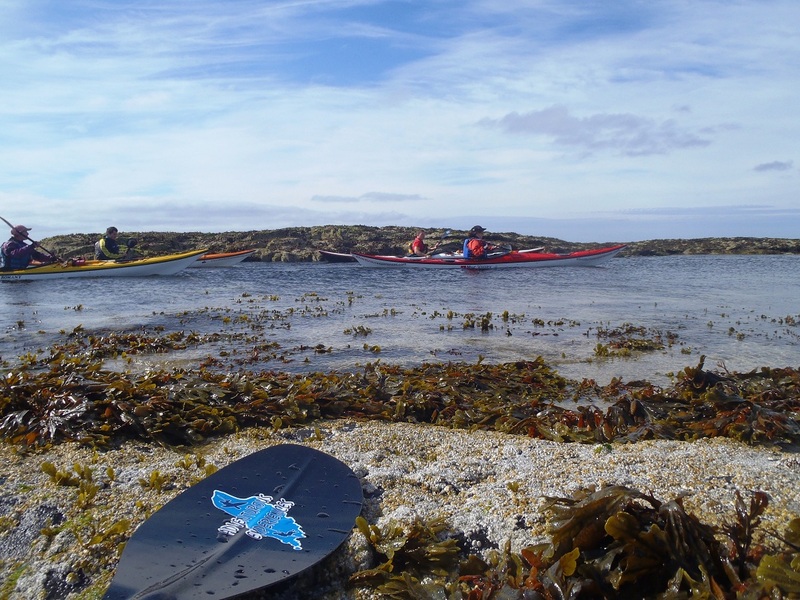 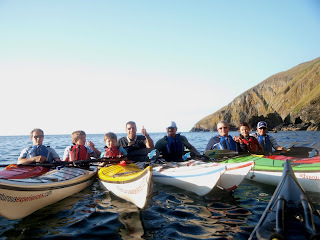 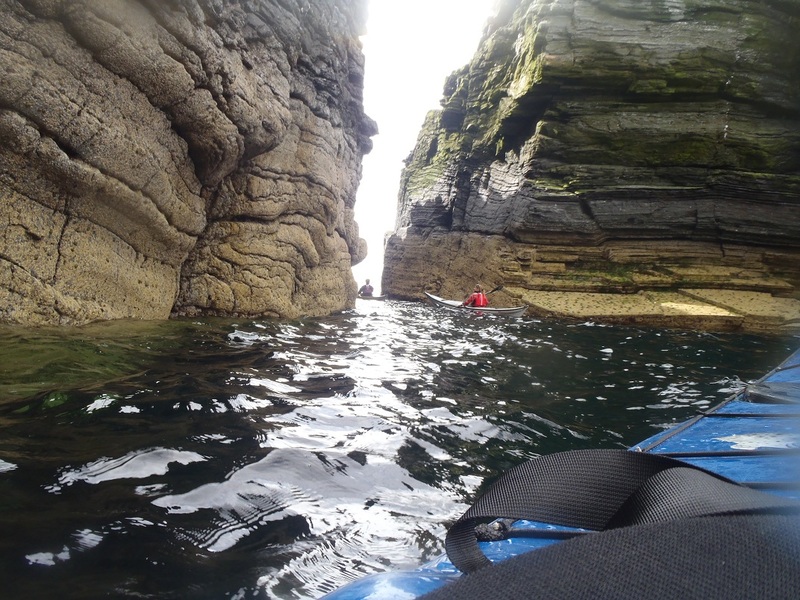 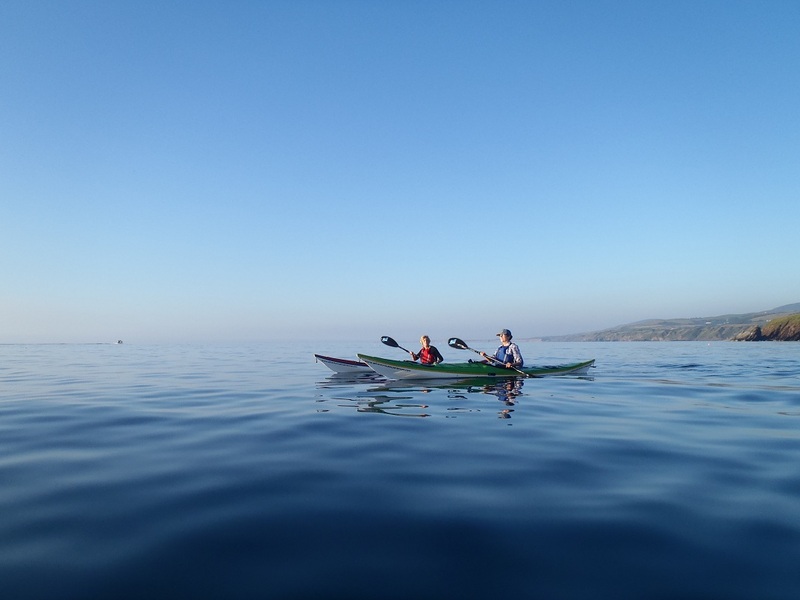 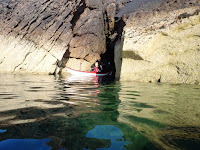 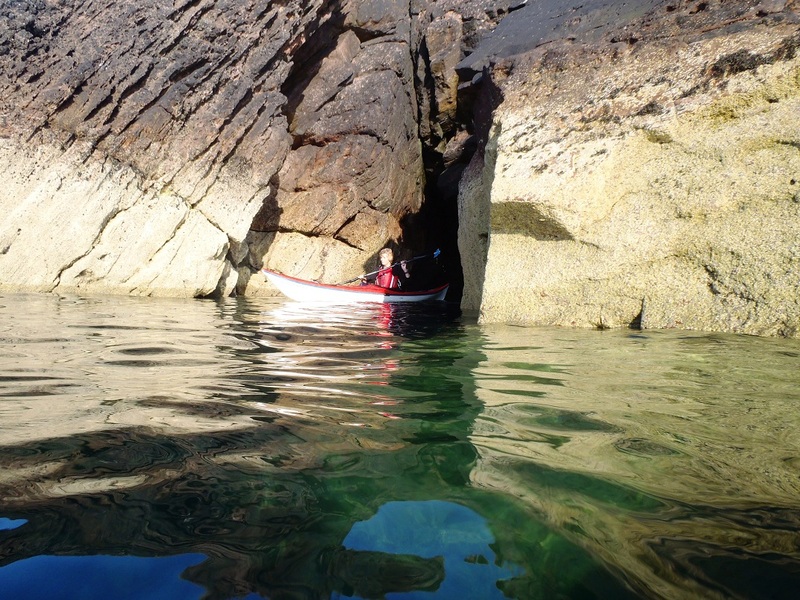 This trip was one of the scheduled in several multi-day trainings through the 18 month period, in addition to regular weekly evenings, to ensure all students are well prepared for the Easter IoM Circumnavigation by Sea Kayak - the final practice multi-day trip before setting off on their 3 week self-sufficient expedition in July next summer. Well done all of you who have committed fully, and continue to earn your place on the program. 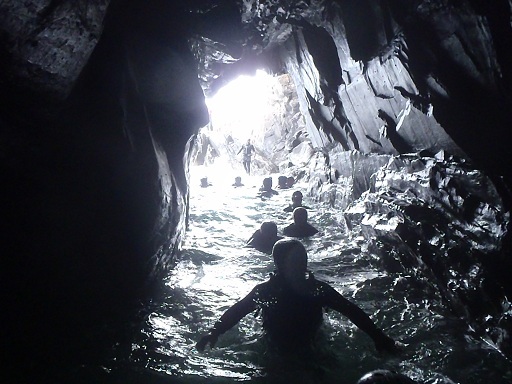 The benefits are certainly shining through. A big thank you from all of us for giving us a fantastic memorable afternoon! 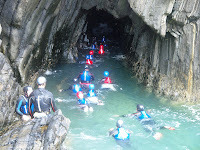 Everyone really enjoyed it, it was very organised and we all felt 100% safe. 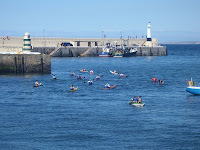 I'm sure there'll be a few aching limbs in the morning but well worth it! 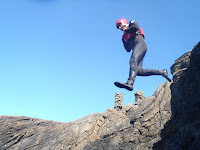 If we have any shots that stand out as potentials for your website i'll ping them over to you. The evening light for the 'open' session made the South Coast even more dramatic. 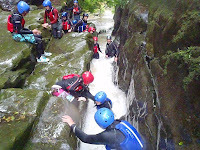 A big thanks to you and the team for the brilliant day we had on Saturday 23rd July. 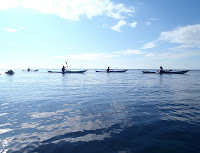 Both the activities and the BBQ were fantastic. 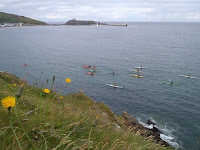 Everyone who attended on the day had passed on many complimentary messages. 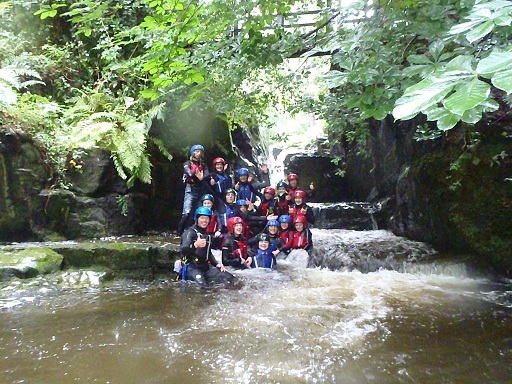 Hopefully we can organise an event with you again in the near future. 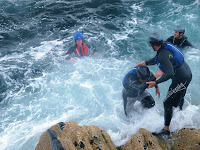 Don't be trapped by dogma - which is living with the results of other peoples thinking. They somehow already know what you truly want to become. 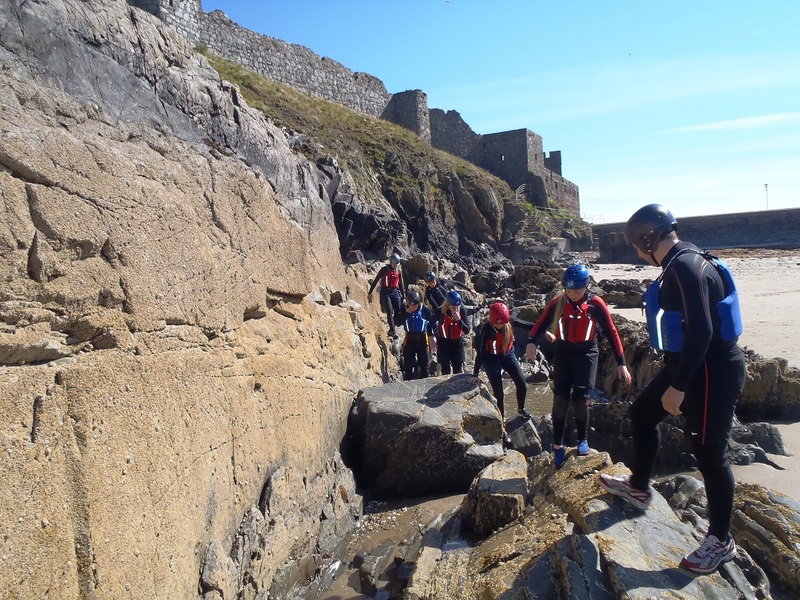 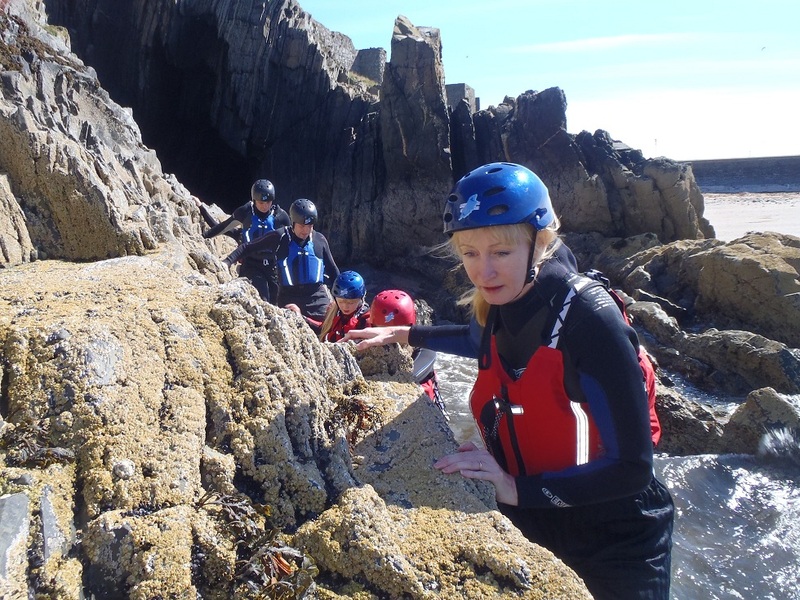 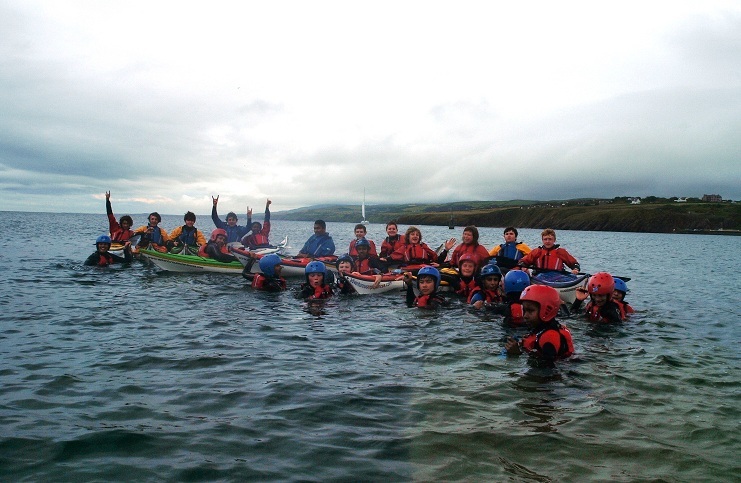 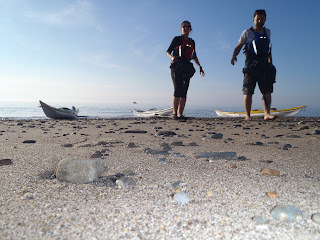 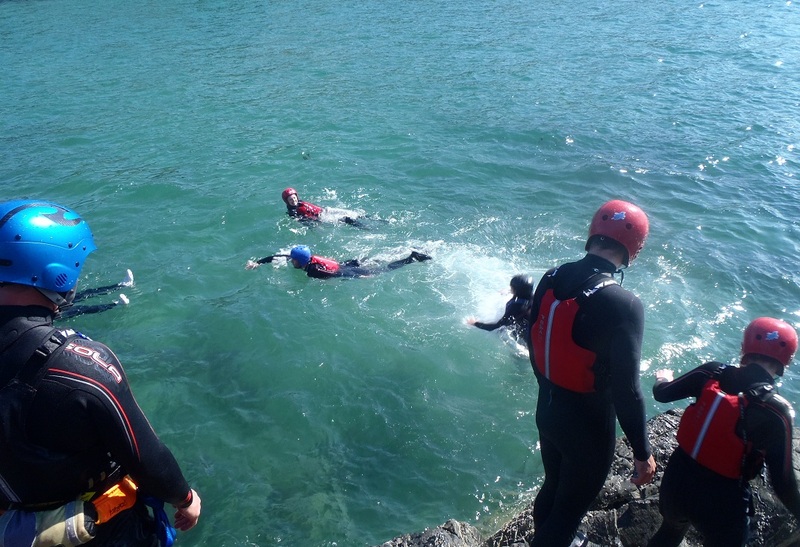 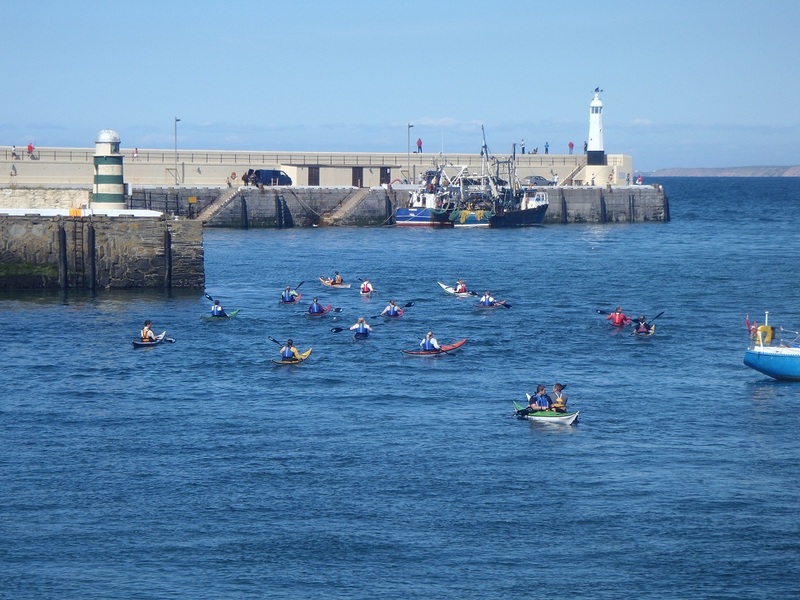 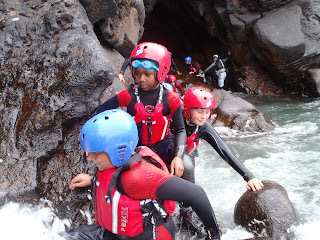 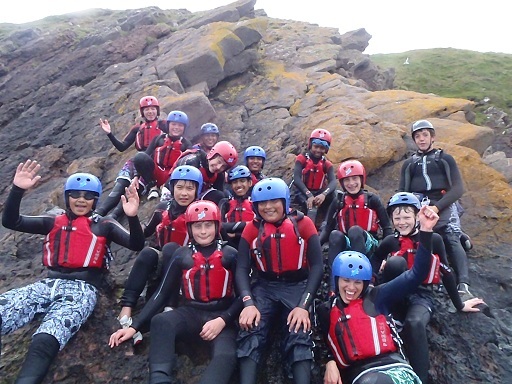 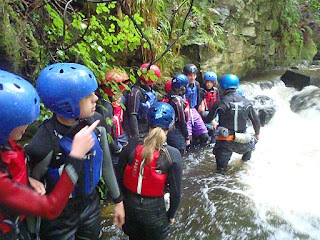 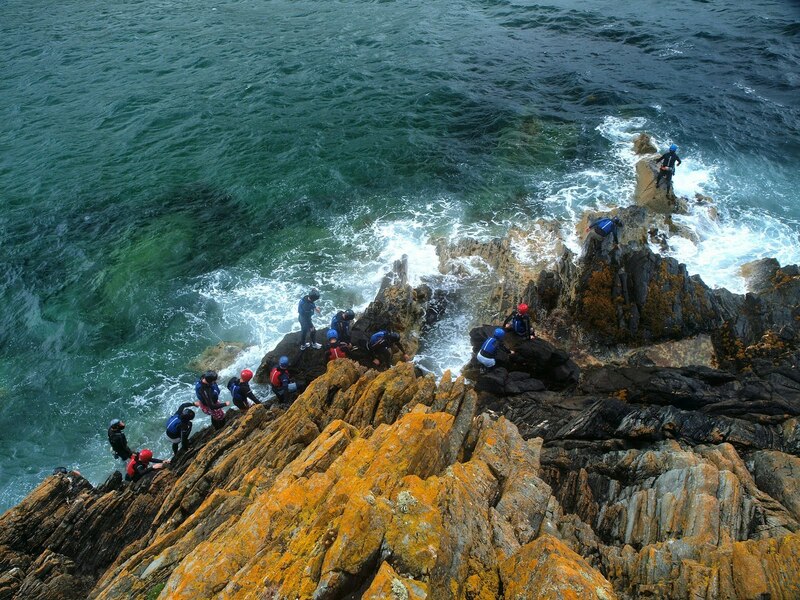 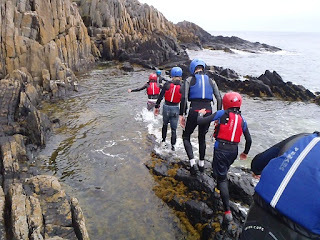 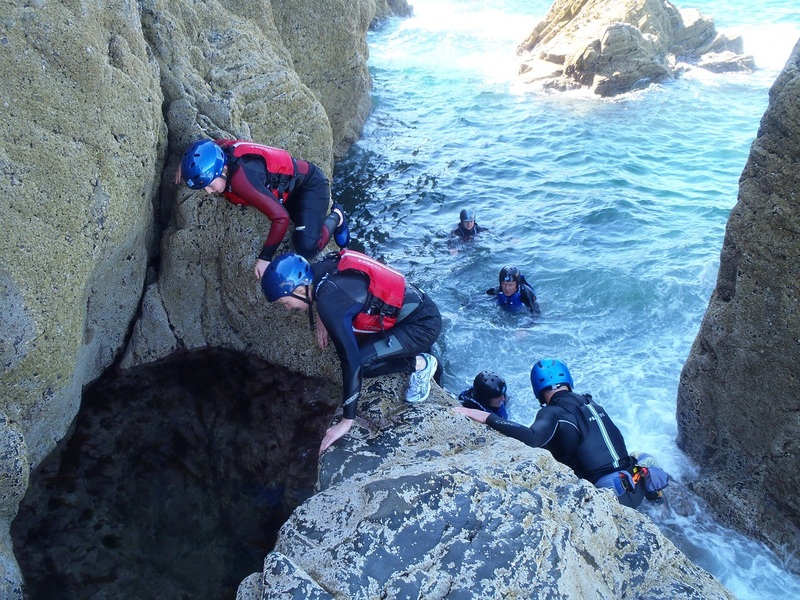 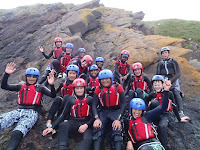 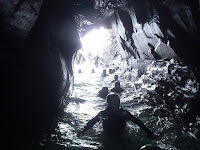 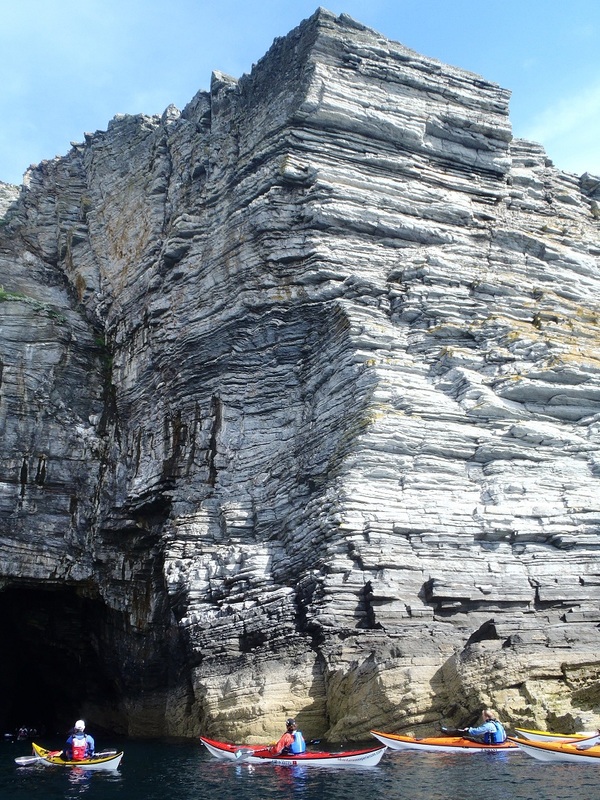 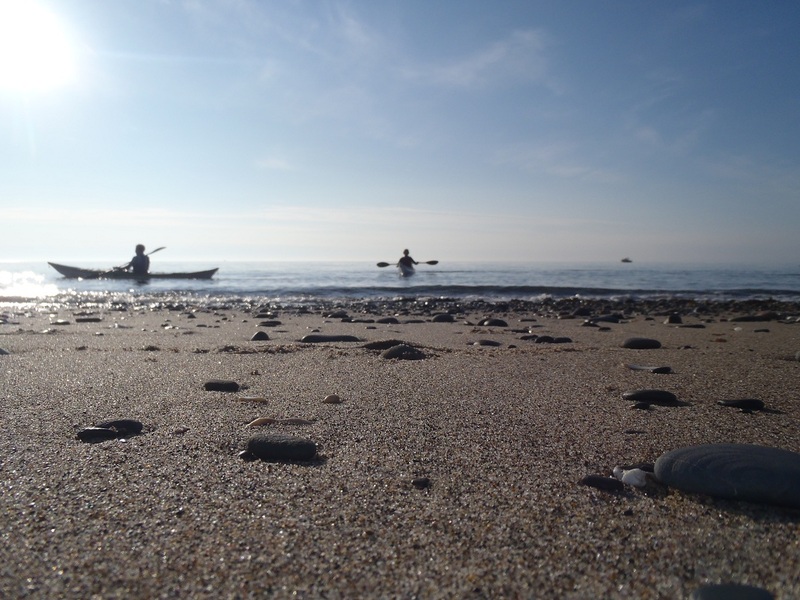 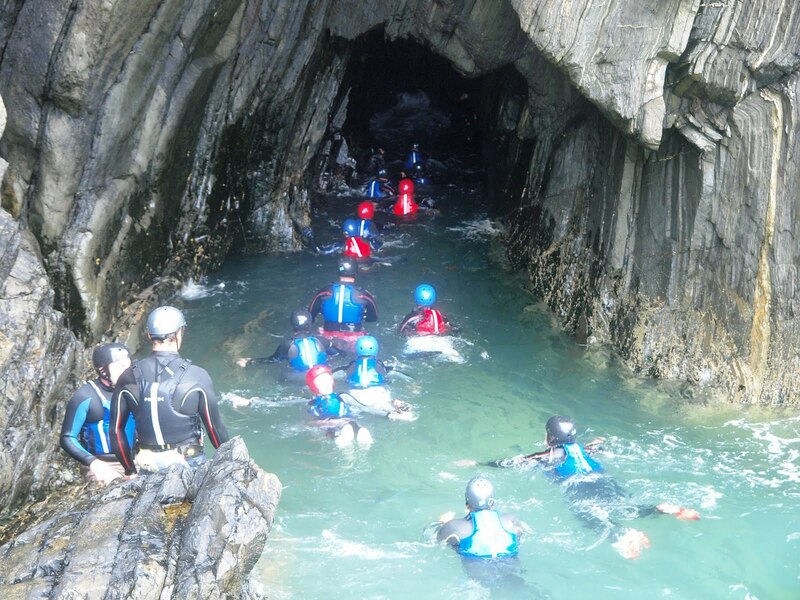 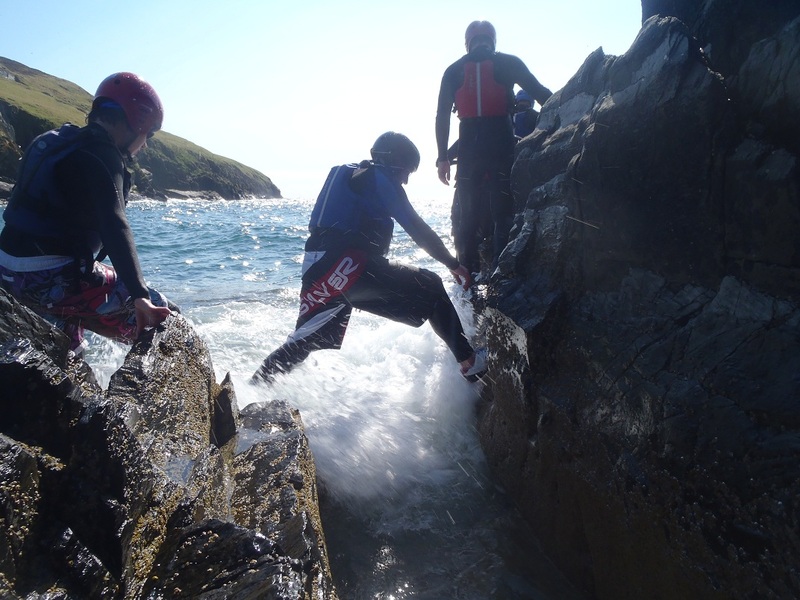 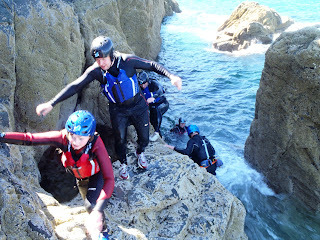 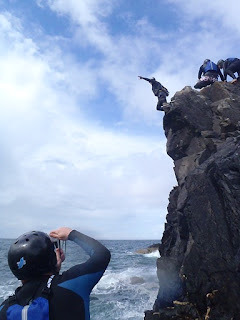 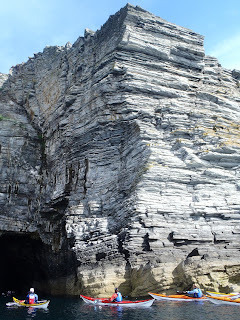 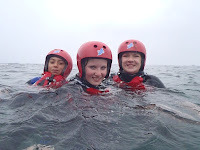 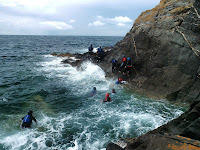 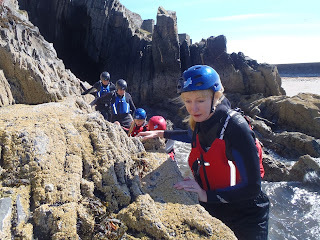 Everything else is secondary..."
Scouts - Coasteering & Sea Kayaking on the Isle of Man - Day 1. 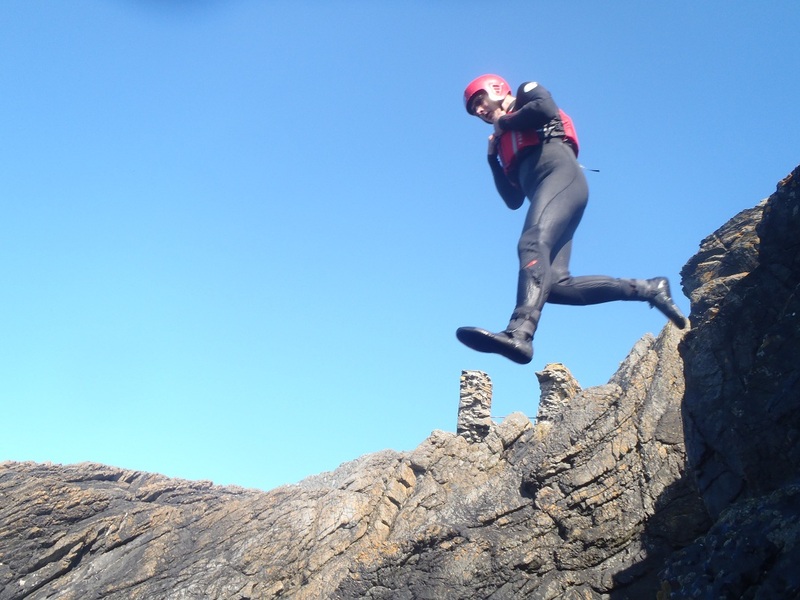 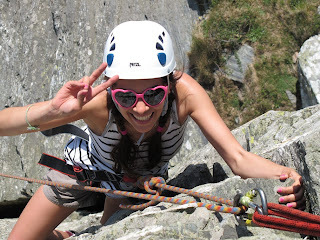 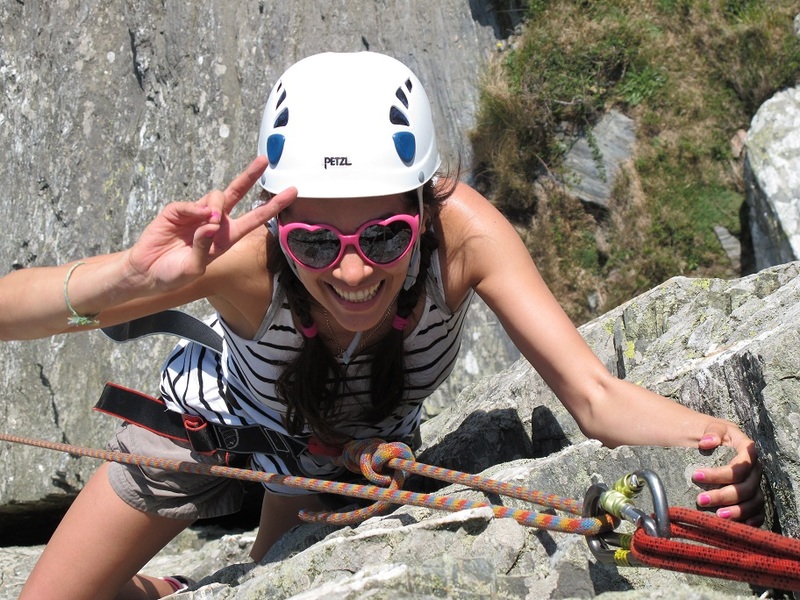 Adventure Race - photo competition winners!